There are a lot of interesting things going on with this, but the bottom line is that it's probably 12 years past its prime, and that shines through in the tasting. Oak dominates at every facet, creating an oak-bomb of extreme proportions. 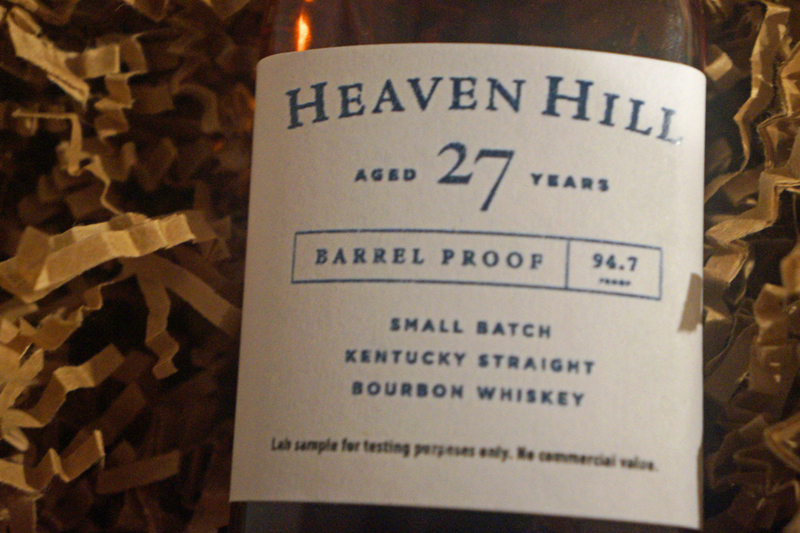 Kudos to Heaven Hill for the barrel proof format to preserve what good notes exist. 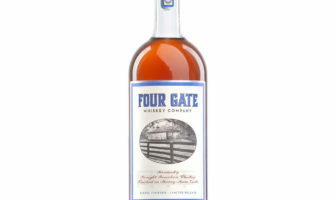 This is the grandaddy of Heaven Hill bourbons. Culled from 41 barrels of 27 year old pre-fire Heaven Hill bourbon whiskey, this is the oldest Kentucky Bourbon we’ve reviewed, and indeed the oldest I’ve tasted. The initial barrel entry proof was 125º, but time and temperature reduced those 41 barrels to less than 3,000 bottles, and though this is released at barrel proof, that means only 94.7º as a batch. This is to be a one-time limited release. The suggested retail price on this is $399, and it comes in a very nice wooden case with doubles “H”s on the side for “Heaven Hill.” If you know me, and if you’ve read this site, you know three things about me. 1.) 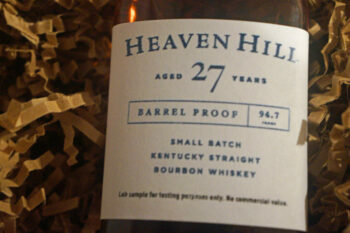 I’m an unabashed Heaven Hill fanboy. 2.) 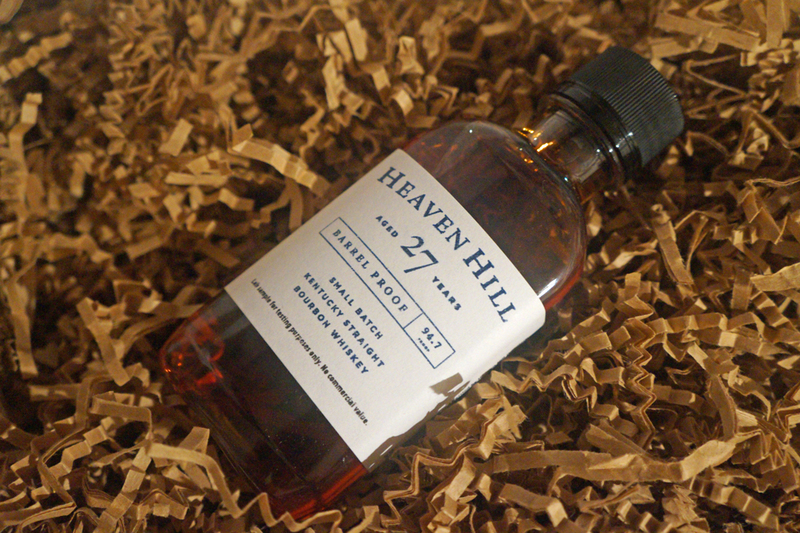 I generally feel like Heaven Hill whiskeys get very oaky very quickly, so they don’t need a long time in the barrel. and 3.) 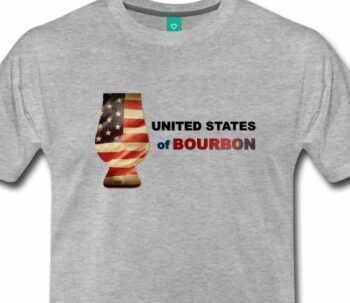 I generally think bourbon over about 14-15 years of age is too old. Given those three things, and given my overall negative impressions of the older Elijah Craig bottlings, Evan Williams 23 year, and older Heaven Hill Select Stock bottlings, I approached this with a lot of trepidation. Do I really need to type this? It’s brown. Dark f——g brown. It’s 27 years old and barrel proof. If it was anything but dark brown, I’d have drain poured it for public health fears because something would be waaaay off. OAK! SO. MUCH. OAK. This smells like a double or triple oaked and long aged whiskey. But unlike other older bourbons, like Old Blowhard, the barrel proof format means that this whiskey wasn’t stripped of the body and character of the original bourbon. There is heavy dark cocoa, earthy tobacco, and lots of old school bubblegum and circus peanuts (hallmarks of pre-fire Heaven Hill). OAK! SO. MUCH. OAK. It’s an oak bomb, and I don’t put that lightly. It’s perhaps the oakiest bourbon I’ve ever tasted. It’s like chewing on a log. But, again, there’s some complexity there that is absent on some other extreme aged bourbons I’ve had. Toasted Coffee Grounds hit the front of the palate and give way to dark chocolate and more coffee. Tobacco and oiled leather round out the tasting. Long. The oak just continues to dominate right down the center of the palate with heavy oiled leather. There are loads of bitter barrel tannins, as might be expected, that linger. I find it interesting because there are certainly SOME positive notes here. And to be honest, I didn’t think a 27 year old bourbon could have any positives. But that earthy tobacco and leather is really appealing. However, it’s definitely too old. It’s simply over-oaked in the extreme. There is way too much wood and oak on the nose, the palate,and the finish. It dominates the positives, turns tannic and bitter near the end, and just overpowers the senses. At $399, though, that doesn’t really matter, does it? This is not a whiskey for drinking, this is for collecting. 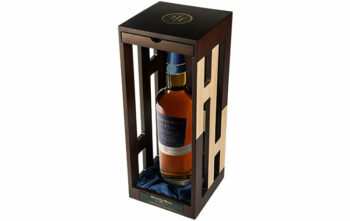 This is a showpiece to sit on your bar with a backlight in a great looking box and admire it. So it really doesn’t matter what it tastes like, this will be a big trophy for collectors. And kudos to Heaven Hill for putting this out at Barrel Proof. They easily could have watered this down to 90 proof and sold more bottles at the same price. This format maintains the integrity of the whiskey. ModernThirst.com score: 83 out of 100 points.